You have to envision the way that one thing leads to another when you are putting your long-term financial plan together. 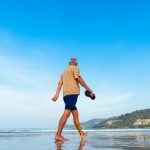 Developing a nest egg to finance your active retirement years is part of the equation, but you should consider the next period of life as well, and your legacy goals should also be addressed. Health care expenses are something that you should anticipate when you are looking ahead toward the future. Most people will qualify for Medicare coverage when they reach the age of eligibility, and this will provide a safety net. When you pay taxes, you earn retirement credits that you use to qualify for Medicare. Most people earn the maximum four credits per year, because the requirements are relatively modest. Once you have accumulated a minimum of 40 credits during your working career, you will qualify for Medicare coverage when you reach the age of eligibility, which is 65 at the time of this writing. Medicare will certainly help with your medical expenses if you qualify for coverage, but there are a number of out-of-pocket expenses that you should be aware of when you are creating a retirement budget. There is an annual deductible, and there are potential co-payments for Medicare Part A, which is a portion of the program that covers hospitalization. The co-payments are necessary for extended stays. Medicare Part B is the portion of the program that covers visits to doctors and outpatient care and treatment. To obtain this coverage, you must pay a monthly premium. The exact amount of the premium depends upon your income level, but the majority of benefit recipients are paying just over $100 a month at the present time. Medicare Part D is the prescription drug portion. You have to pay a premium for this coverage, and there are co-payments and deductibles. These out-of-pocket expenses are relatively manageable for most people with a reasonable store of resources, but there is a very large gap in Medicare coverage. The Medicare program will not pay for custodial care. 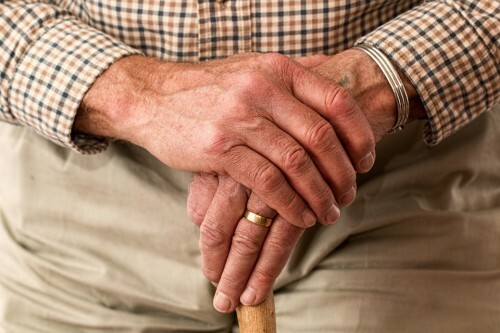 The majority of senior citizens will eventually need living assistance so this lack of coverage is a major issue with within the elder law community. 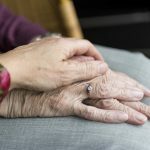 If you want to be prepared for nursing home or assisted living community costs, you should discuss your options with a licensed elder law attorney. Many people aim toward eligibility for Medicaid, because this is a program that will pay for long-term care. However, program rules are complex, and you cannot qualify if you have significant assets in your own name. If the information that we have provided here has raised questions, you may want to discuss your options with a licensed elder law attorney. We offer no obligation consultations, and we will be glad to answer your questions and help you put a plan in place. To set up a consultation, send us a message through this page: Charlotte NC Estate Planning Attorneys.